With the focus of keeping it simple and convenient for our clients, Corso & Co have partnered exclusively with Let’s Talk Property so that we can provide a seamless real estate investment and management solution that will serve to keep our clients informed of real estate investment options and their future net returns from these options. To access their website, simply click on the organization name below. 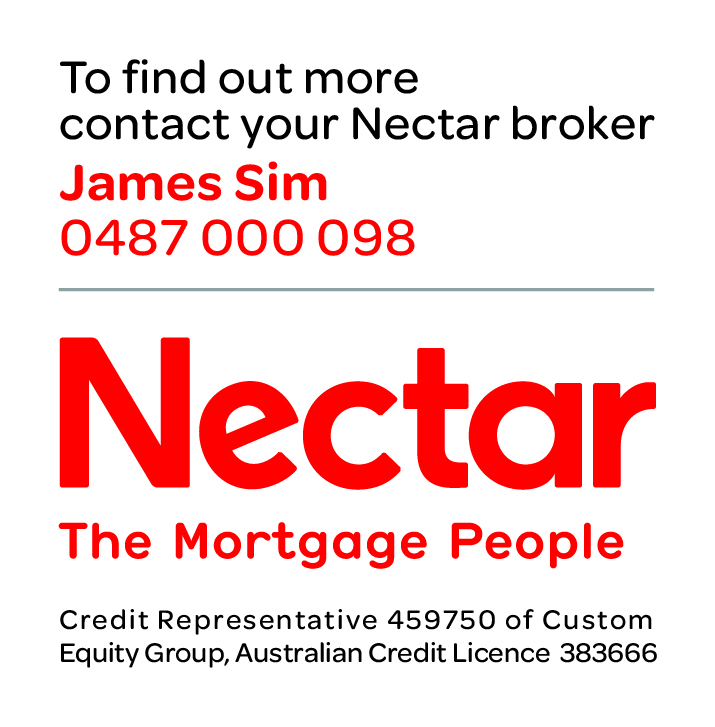 Like the hummingbird who seeks out only the sweetest nectar, we work tirelessly to find the sweetest mortgage deal for you - whether you're buying your first home, investing in a commercial property, or needing a bit of extra money for renovations. We aren't attached or affiliated to any one bank, instead we work with over 30 lenders (not just banks) across Australia to find the right mortgage options for you. Our mortgage brokers know how to take the hassle out of getting a loan, by investigating all the options, narrowing it down to the ones that suit your personal needs, and looking after you every step of the way.